Gyandarshan-I, Gyandarshan-II and CEC UGC (VYAS) are educational channels from IGNOU. Now these channels also would be available online platform on official website of IGNOU. Although these channels can be down-link from Insat 3C/4CR / Edusat satellite @ 74° East. 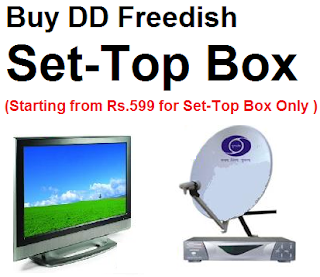 I m having dish TV DTH. Can I access vyas TV on that? is it easy to run on mobile pl do detail inf.